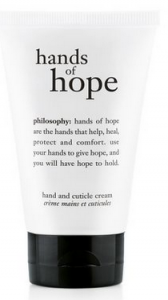 Starting today at Philosophy, you can take an extra 10% off products in the outlet. 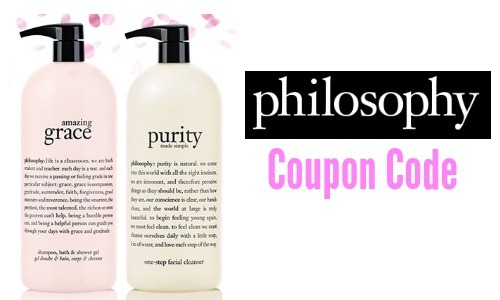 Use Philosophy coupon code outlet10 to redeem. 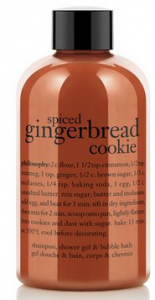 Also, each order includes (3) FREE samples so it’s a great time to try new products. Many of the outlet items are already on sale so you can get some great deals. Some are last season’s items, but no one will know the difference. Offer valid 3/11-3/12. FREE shipping on your order of $50 or more.